 Doha, 2 February 2019: Msheireb Properties, Qatar’s leading sustainable developer and a subsidiary of Qatar Foundation for Education, Sciences and Community Development, was pleased to have a sea of burgundy and white engulf its iconic development project, Msheireb Downtown Doha (MDD), as masses of football fans cheered on the Qatar’s national football team yesterday. 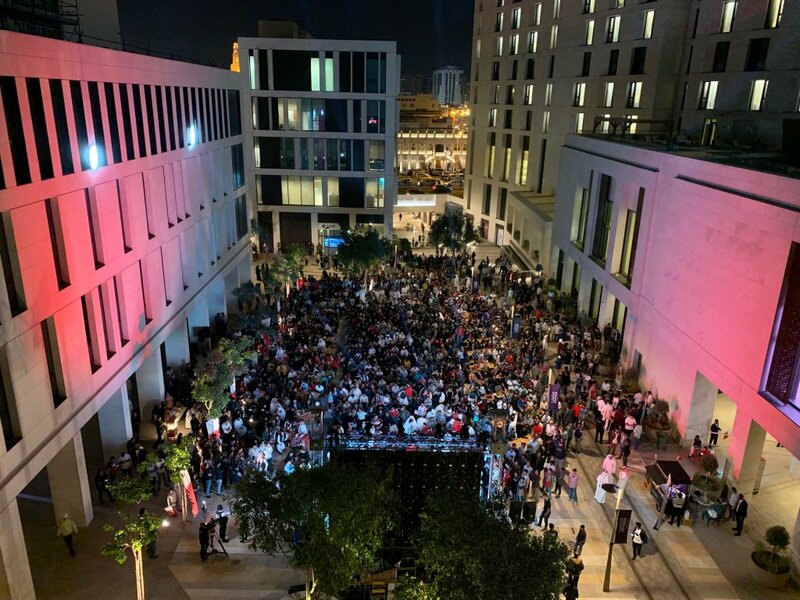 Over 2,000 people attended the first ever public event in MDD, held in the beautiful outdoor square adjacent to Souq Waqif; Sahat Wadi Msheireb. 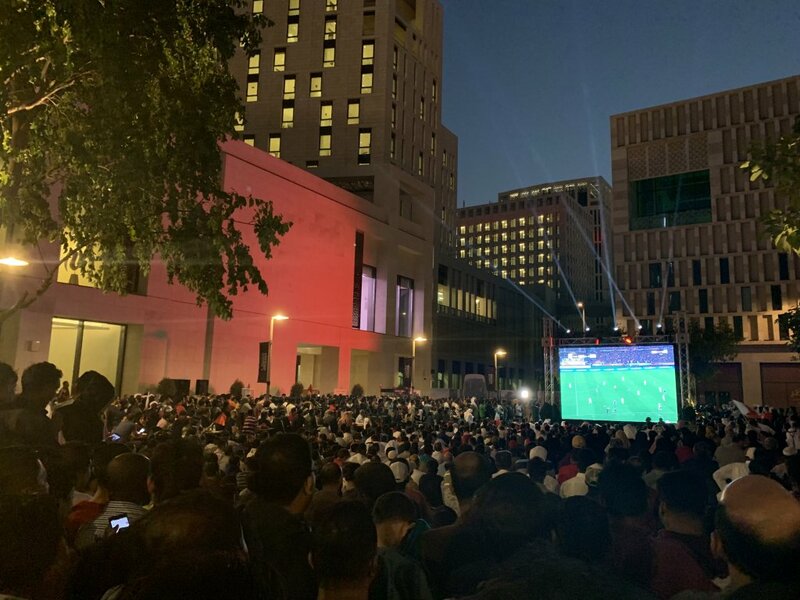 Sahat Wadi Msheireb was converted into a fan zone for supporters, football enthusiasts, residents and citizens to enjoy the grand finale of the Asian Cup which featured Qatar vs. Japan in a thrilling 3-1 win for Qatar’s national team. The fan zone featured carpeted grass, beanbags, food stalls, and a 6x8m digital cinema 2.2 megapixel projection screen all enclosed within the beautiful architectural setting of Sahat Wadi Msheireb, where a true sense of Qatari pride was unleashed in the jovial atmosphere where families and friends gathered and cheered for Qatar throughout the broadcast of the live match. 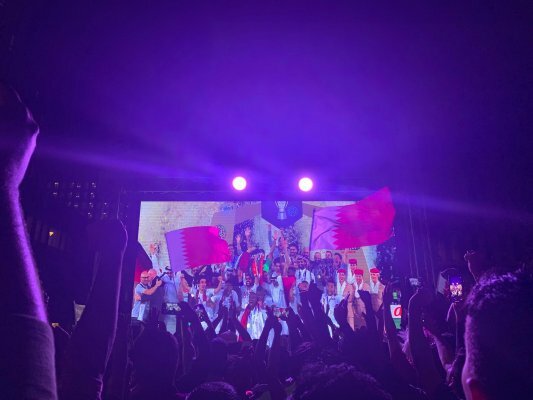 Said Msheireb Properties Acting CEO, Ali Al Kuwari, “We are very proud of our National Team on this historic occasion of them winning AFC Asian Cup 2019. Having the match broadcasted live from our iconic development added to the joy we felt for Qatar and all the people who could enjoy the celebrations. Previous articleCelebrating Qatar’s historic victory at the Asian Cup 2019!